Noe will be on the ballot, lets make sure Joe is too! After the latest pick up from Somerville city hall, we know that Noelani has 168 valid signatures. She easily crosses the 150 voter requirement and will be on the ballot in November. Now we have to make sure Joseph Guertin is on as well! A group of us, including Noelani, will be heading out Sunday to help Joseph’s team gather signatures. If you have anytime between now and 2pm on Tuesday, April 29th, please contact Joseph Guertin or Lucia Fiero. If you need a ride from the Boston area on Sunday, then contact James O’Keefe and he will make sure you have a ride. With all hands on deck we can do it! published under Elections, Main Topic | Comments Off on Noe will be on the ballot, lets make sure Joe is too! $2 billion for JOBS, not JAILS! published under Issues, Main Topic | Comments Off on $2 billion for JOBS, not JAILS! 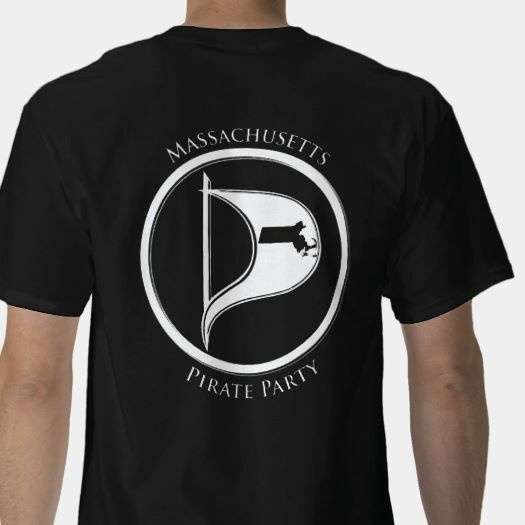 Friday, May 9th we will celebrate the Massachusetts Pirate Party‘s fourth anniversary. You can register on-line. Noelani Kamelamela and Joseph Guertin, two Pirate Party candidates for State Representative, Captain James O’Keefe, First Officer Lucia Fiero and Quartermaster Steve Revilak will be there. Joshua Chance Scafidi will MC. Music will be by Mr. Precision. 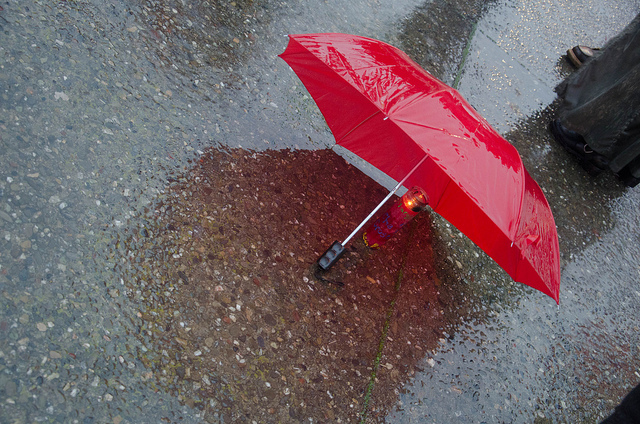 It will be at the Democracy Center, 45 Mt Auburn St., Harvard Square, Cambridge, MA 02138. The party starts at 7pm with a social hour. From 8-9pm, we will discuss the Pirate Party’s next four years. Music and dancing will be from 9pm-11pm. This event is also a fundraiser. Preregistration is $20 ($10 for students). Door registration is $40 ($10 for students). You are welcome to give more. We are not bankrolled by wealthy corporations, and we hope you’ll be kind enough to register in advance. Thanks! Image above is DSC06155_DXO by Luke and Kate Bosman used under a Creative Commons By-Nc-Nd 2.0 license. Nine more days to get Joe & Noelani on the ballot! Joe Guertin and Noelani Kamelamela are running for State Representatives as Pirates. Joe is running for the 8th Worcester district which includes the towns of Bellingham, Blackstone, Millville, and Uxbridge. Noelani is running for the 27th Middlesex district which contains most of Somerville. Each has to get 150 voters in their districts to sign their nomination papers. April 29th is the last day for them to gather signatures to get on the ballot. Both are working very hard to get on the ballot, but they can always use more help. If you have time between now and then to help, please contact Lucia Fiero for Joe and James O’Keefe for Noelani. Both campaigns can certainly use your help once they get on the ballot. We will be holding a cryptoparty, this Monday, April 21st. It is sponsored with the Boston IWW chapter. It will be from 7-9pm and will be at Encuentro 5 which is at 9 Hamilton Pl, Suite 2a, Boston. Encuentro 5 is very close to the Park Street MBTA station, next to the Orpheum theater and across from the Suffolk University law school. We are also helping to organize an all day cryptoparty on May 18th as part of the Together Boston festival. It is sponsored by General Assembly. On March 25th, Somerville Community Access Television (SCATV) organized a panel discussion on the topic of Net Neutrality & Future of Internet Access. 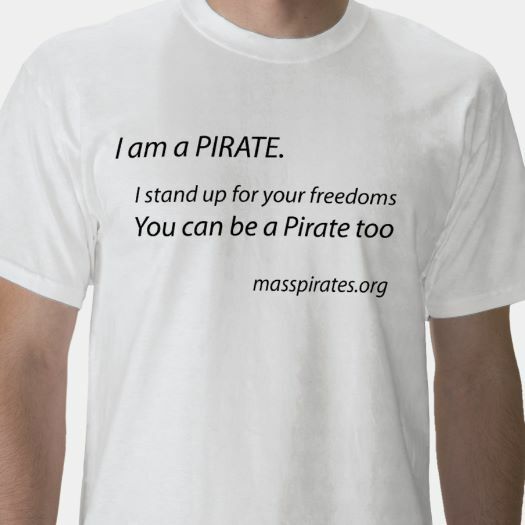 It was hosted at Tufts University and was co-sponsored by Wicked Local Somerville, Arlington Community Media, Inc., Cambridge Community Television, Boston Neighborhood Network, and the Massachusetts Pirate Party. SCATV posted the video which is embedded below. Panelists included: Candace Clement, Advocacy & Organizing Manager, Free Press Daniel Lyons, Assistant Professor, Boston College Law School Cara Lisa Berg Powers, Co-Director, Press Pass TV David Talbot, Chief Correspondent, MIT Technology Review Moderator: Nina Huntemann, Associate Professor, Suffolk University We hope you find it helpful in thinking about why net neutrality is important for a free and open society. We are holding an informal cryptoparty at PAX East this Saturday, April 12th. PAX East is the largest computer gaming convention on the Eastern seaboard. 72000 people are expected to attend. If you bring your laptop we will show you how to use various applications to communicate in private. If all you have is your smart phone or tablet, we will help you as best we are able considering some of those devices limit what applications you can use. We will setup in the Level 1 SE Lobby by noon and be there into the afternoon. This area is on the entrance level and is a common area. You should not need a registration to access that part of the building. Here is a map for how to get there: The convention is at the Boston Convention and Exhibition Center at 415 Summer St. in South Boston. You can get there by taking the MBTA Red Line to the Silver Line to the World Trade Center Station. From there just walk to the Convention Center. There is ample parking within walking distance of the Convention Center especially along Seaport Boulevard. Also, on Sunday, May 18th from noon to 6pm, we are helping General Assembly and the Together Boston Music Festival put on a cryptoparty. More details soon.